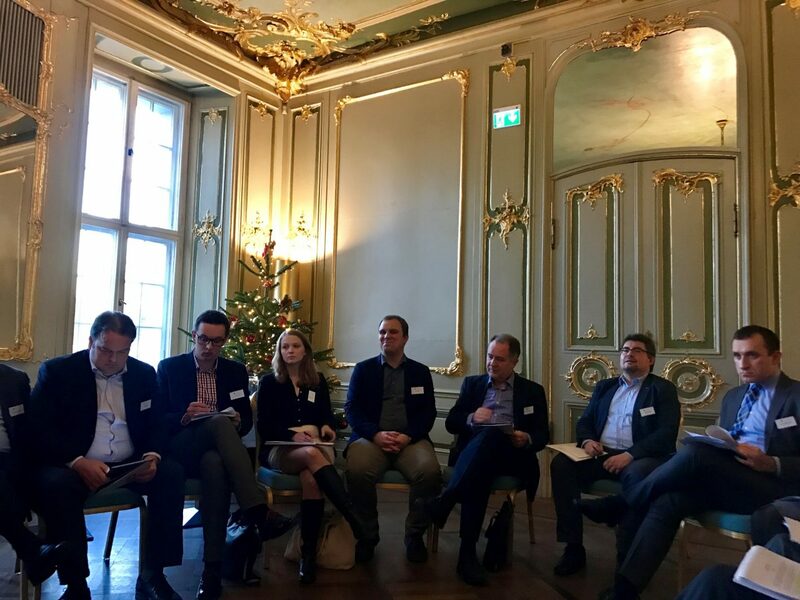 On December 6th and 7th 2017, the third round of Aspen V4-Germany expert forum took place in Berlin. 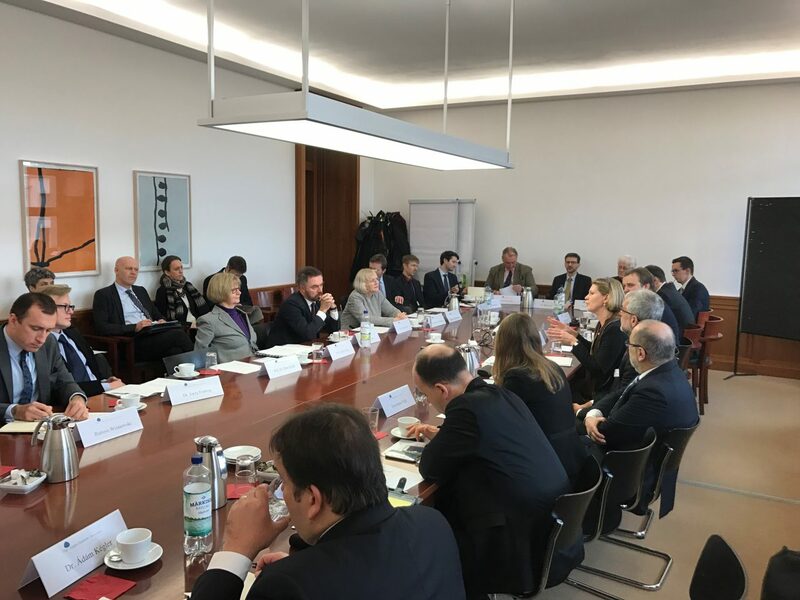 More than thirty participants from all five countries followed-up on the previous two discussions that were held in Prague and Warsaw. 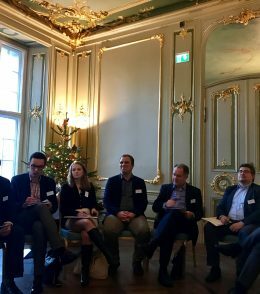 Among the broad range of topics, the issue of building mutual trust figured very prominently. 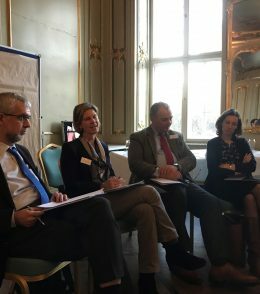 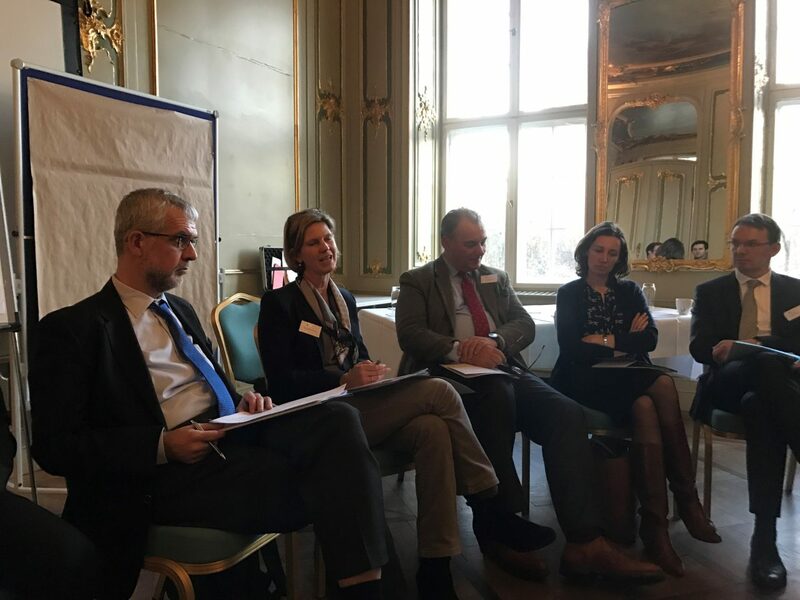 The participants jointly agreed that such an informal format for debate represents an important platform for regional trust building which, in turn, is key for the future of Europe as such. 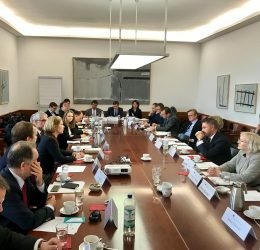 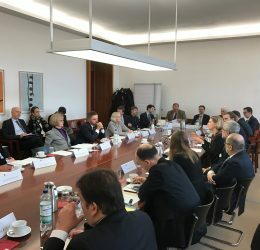 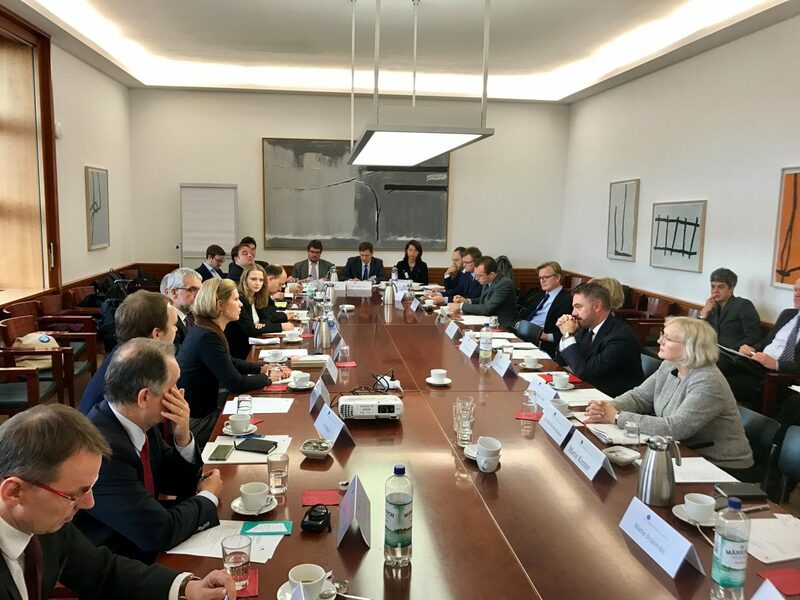 The event was jointly organized by the Aspen Institute Germany and Aspen Institute Central Europe, with the support of the German Federal Foreign Office, the Bavarian State Chancellery, and the Osteuropa Verein.